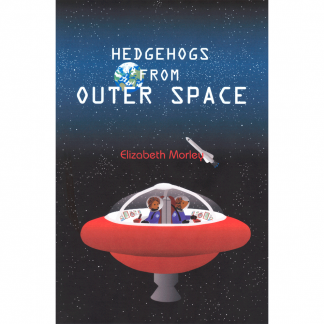 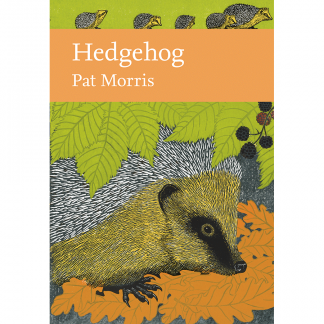 The second book by BHPS member Elizabeth Morley, also set in a world populated by hedgehogs. 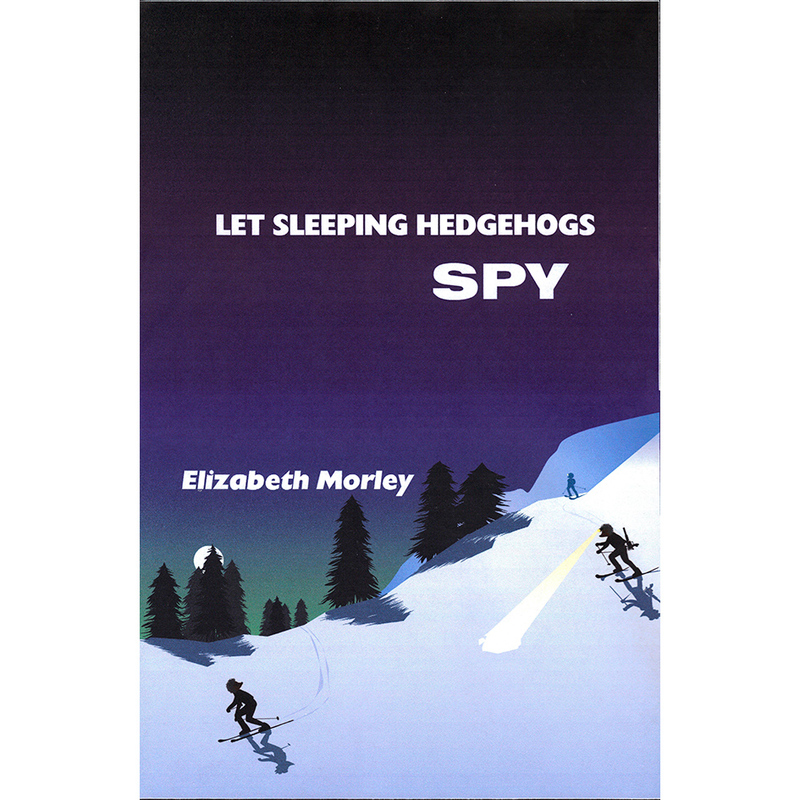 “Let Sleeping Hedgehogs Spy” sees Snipper’s skiing holiday disrupted as he finds himself pitted against a criminal mastermind. 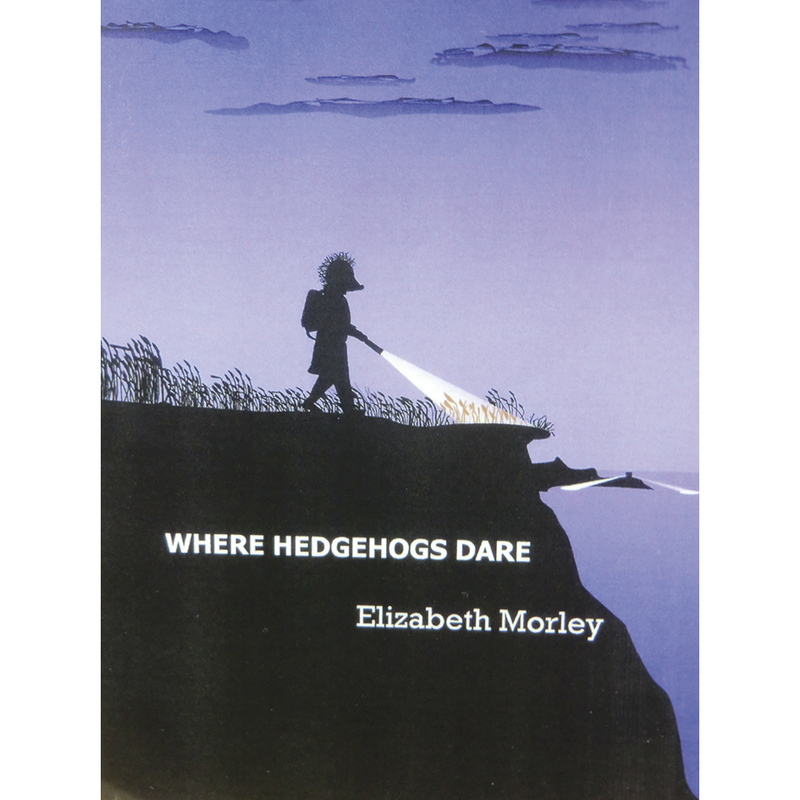 Suddenly the fate of thousands rests in his paws alone. 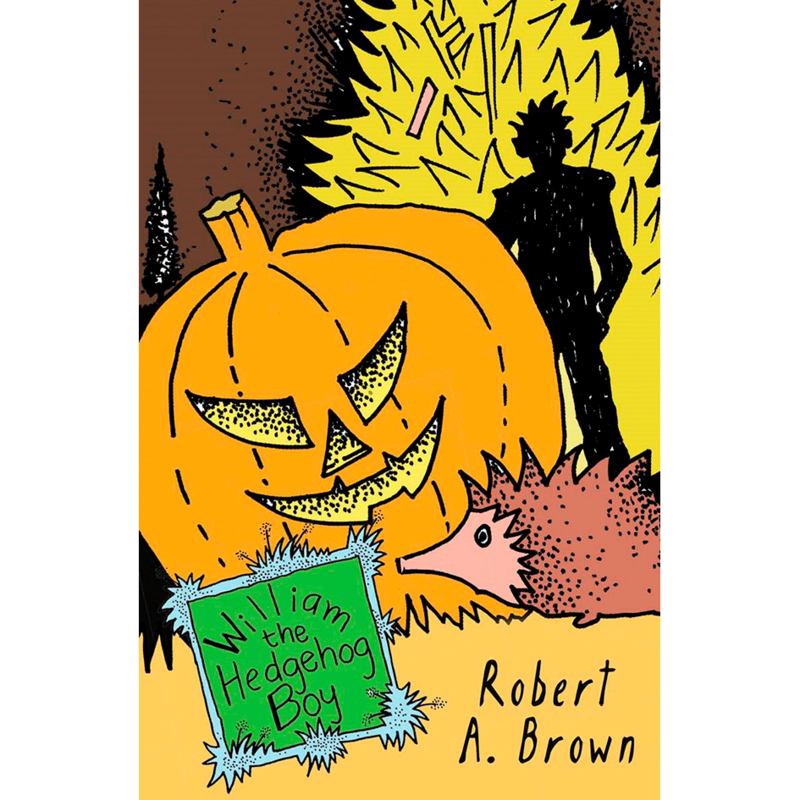 Spy adventure for ages 7-11. 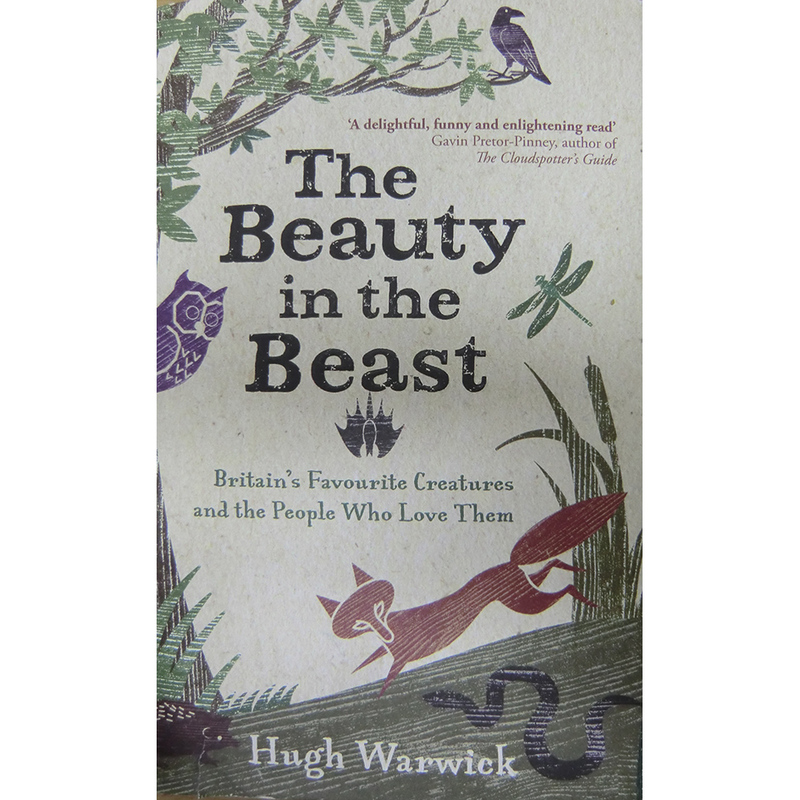 (145 pages; 84 black & white illustrations).